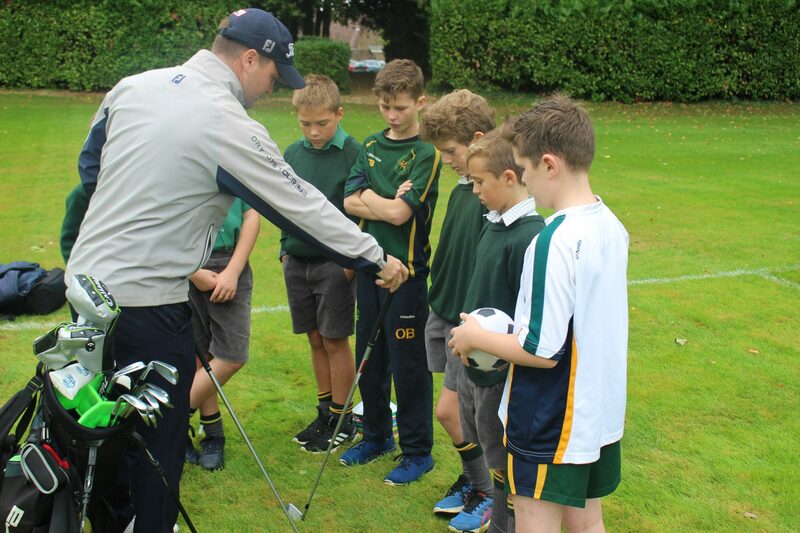 We were delighted to welcome our new golf coach, Paul Fiddes, last week. Paul is a touring professional who has played all around the world including Augusta; he is also the Head PGA Professional at Cricket St Thomas Golf Club. Great to have you on board, Paul! 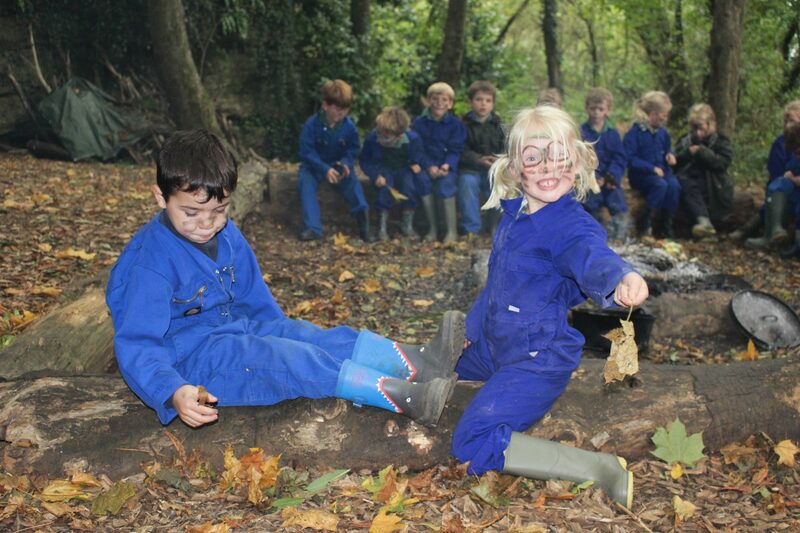 Our first assembly of the year was an absolute corker! 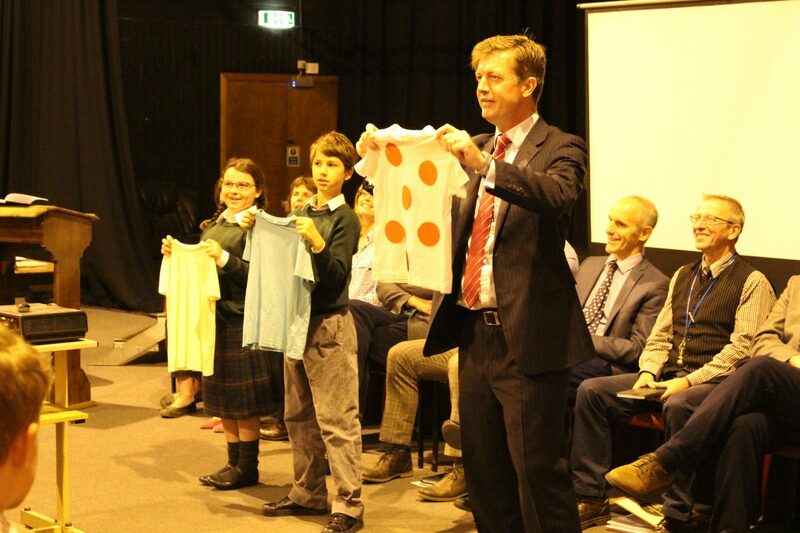 New Headmaster, Alex McCullough, spoke of the Tour de France jerseys and about how success does not always mean winning the race; it’s about finding your niche or being the rider who works for the benefit of the team. Here’s to a year of inspiration and adventure! 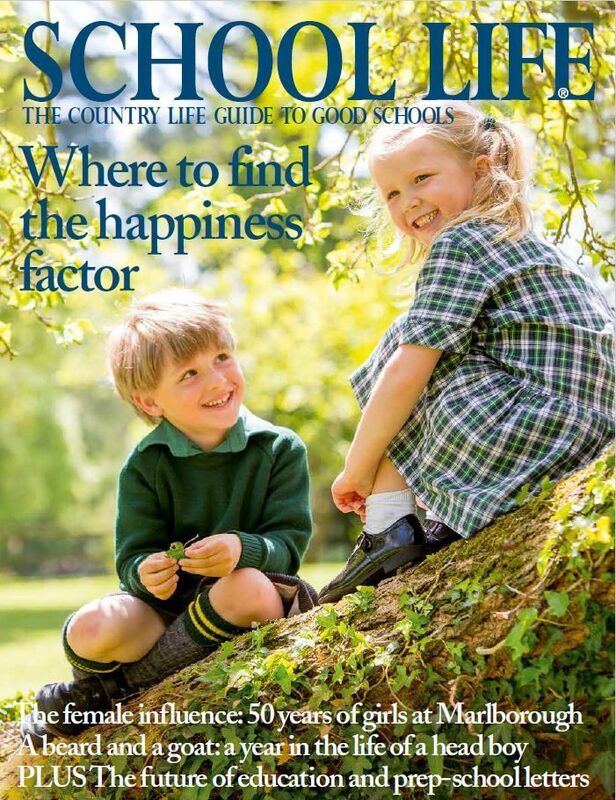 What an absolute joy to see Perrott Hill on the cover of Country Life’s school supplement, School Life, this month. 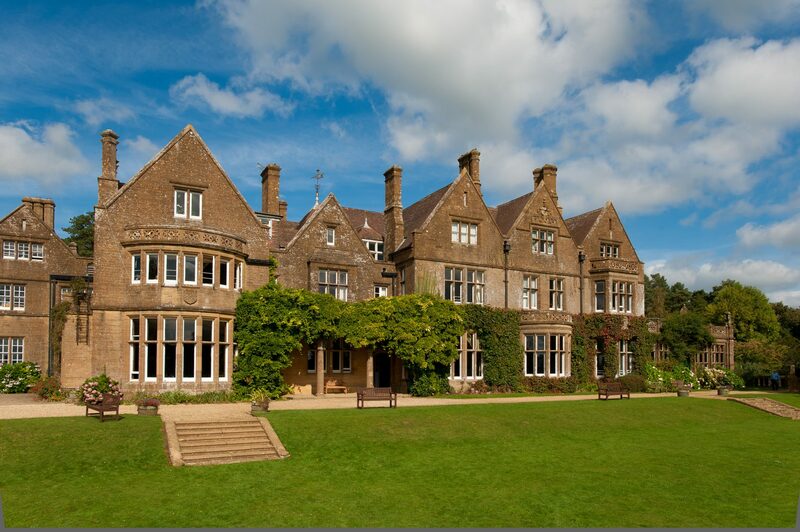 Thanks to Country Life and photographer Millie Pilkington for an amazing shoot! 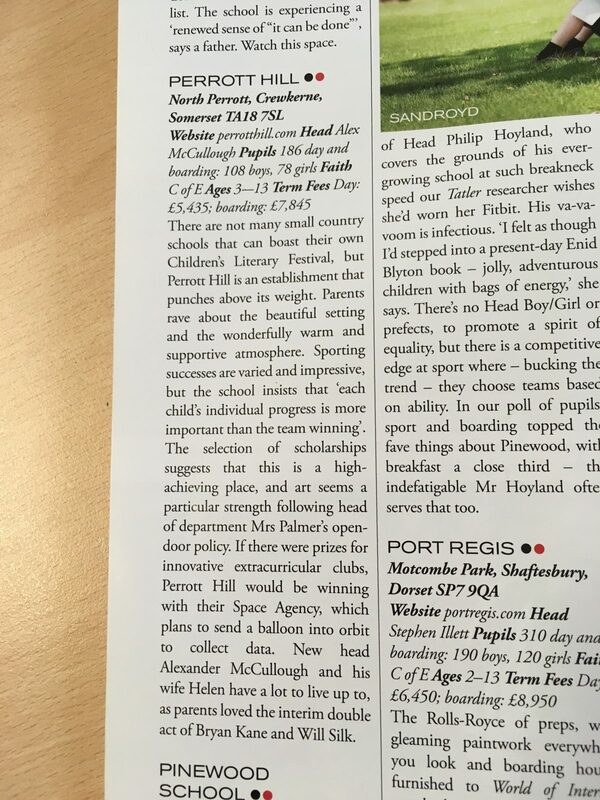 We are delighted to feature on the cover of Country Life’s school supplement, School Life.